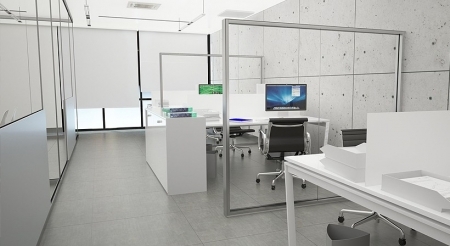 Bamer Office Partitions, Partition Walls and Glass Partitions gives you the flexibility to design, supply and install the office layout to suit any situation. As all our Partition systems are demountable, your office can be dismantled and relocated in another location in the office years later. 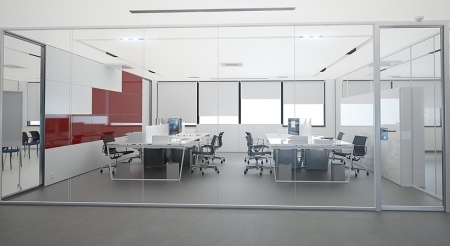 The different elements of glass, solid and demountable can be employed to create a bright and flexible work space and meeting acoustic requirements. Competitive advantage can be achieved through unique design-led partitions displaying company branding, logos, manifestations, colour glazed units, digitally printed images. 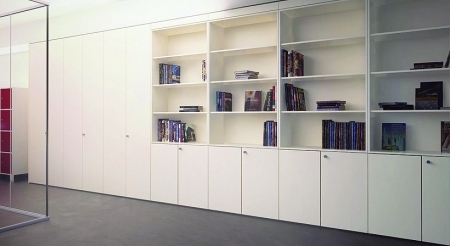 Bamer Office Partitions also achieve outstanding fire, acoustic and structural performance through stringent testing. 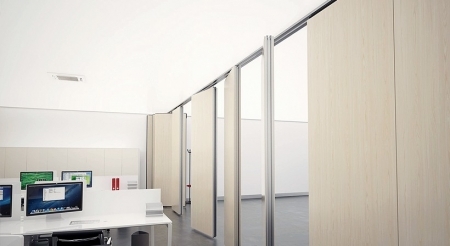 This guaranteed the safest and widest product offering in the Irish commercial interiors sector and means our office partitions conform to building regulation requirements most suited to your office fitout or refurbishment.